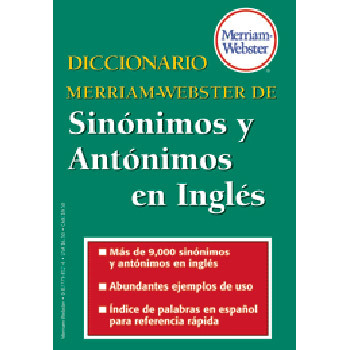 A practical guide to English synonyms and antonyms for Spanish Speakers. 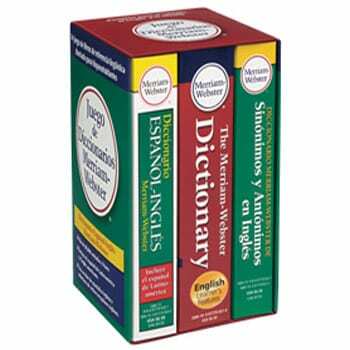 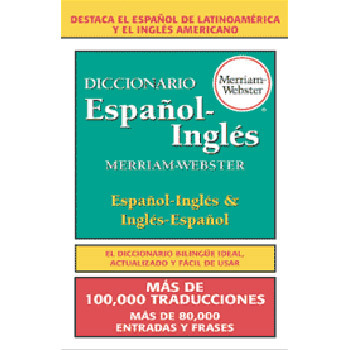 Diccionario Español-Inglés is a clear, easy-to-use guide to essential words and phrases. 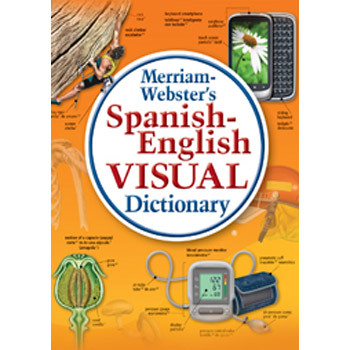 Spanish-English Visual Dictionary has more than 8,000 colored illustrations and more than 22,500 technical terms in English and Spanish.